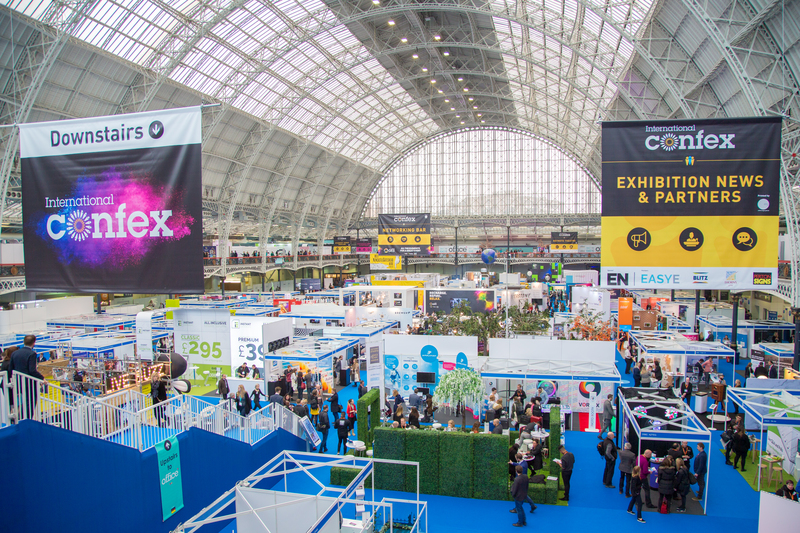 Home TopicEvents	EN Pavilion: Confex panel sessions announced! International Confex 2019 will see the launch of the EN Pavilion – our stand in the show’s Exhibition Zone featuring a presence from our partners Konligo, Tag Digital, Exhibition and Event Carpeting and Event Express. We will also be partnering with The Headshot Guy, who will be offering visitors to the stand free professional headshots. 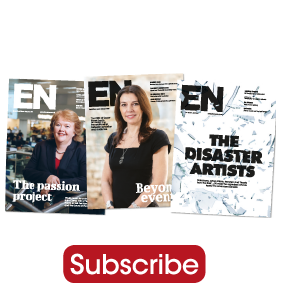 Across the two days of the show the EN Pavilion will host four panel sessions with a top tier range of industry professionals, covering festivalisation, acquisitions, crisis management and launching a business in the events industry. 10.00-10.40 Festivalisation – how can organisers improve the visitor experience while making sure business is done on the show floor? 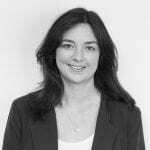 14.00-14.40 The acquisition checklist – what do organisers look for in events to acquire, and how can you prepare to sell your show? Going solo – if you’re planning to launch your own business in the exhibition industry what do you need to know?